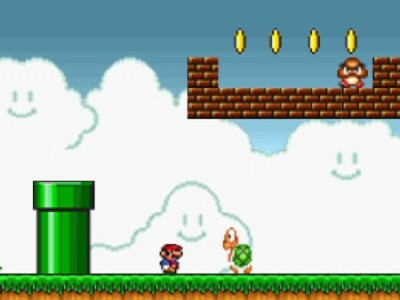 The classical version of the Super Mario game. Help Super Mario get to the other end of the world. Watch out for the evil creatures and carnivore plants. Play with the arrow keys.